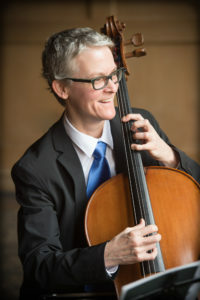 CMC cello faculty member Ben Snellings will be presenting a concert of string solos and duos from the Baroque, Classical, and Neo-classical styles, and repertoire from Hungary. Selections will include Haydn, Bach, Prokofiev, and Kodály. This faculty concert series is made possible by support from the Shenson Foundation.